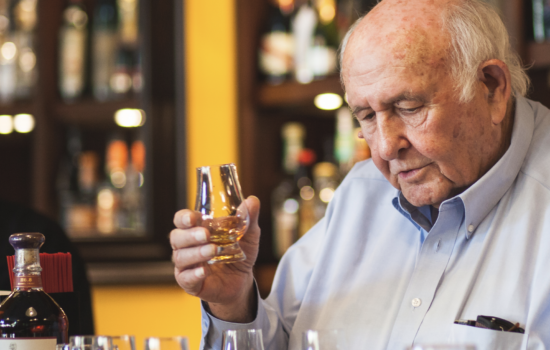 On a special night, in a special place, this Bourbon Baby got a chance of a lifetime to meet and spend some quality sipping time with Bourbon Legend, Jimmy Russell, the Master Distiller for iconic bourbon brand, Wild Turkey. 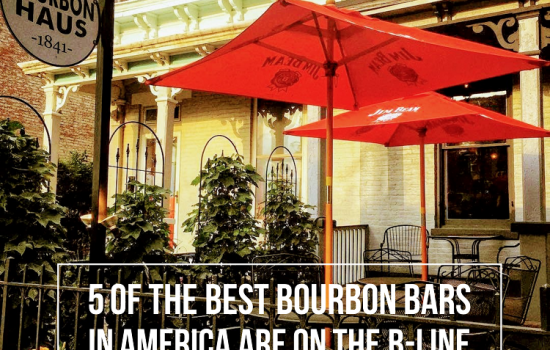 We are so blessed in Northern Kentucky to have so many incredible bourbon venues that host amazing events. 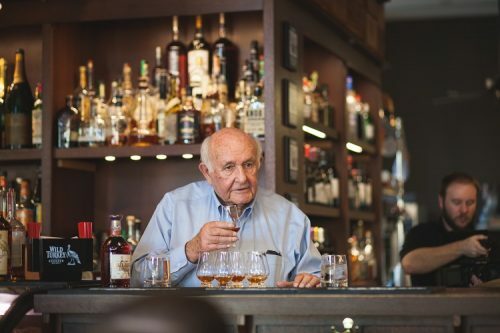 Newberry Bros. Coffee & Prohibition Bourbon Bar in Newport, KY recently hosted a special tasting event with Mr. Jimmy Russell and it did not disappoint. 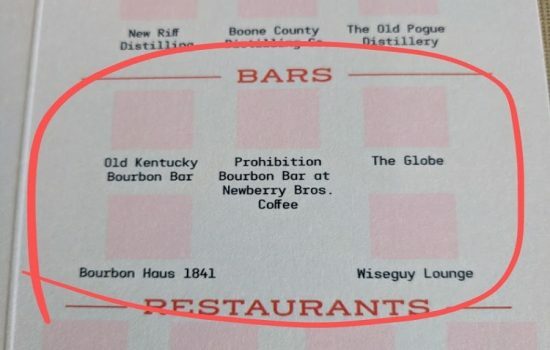 Mr. Russell arrived at the bar around 5:30 that evening and proceeded to take a seat behind with bar with the Bourbon Barrister himself, Mr. Peter Newberry, owner/bartender extraordinaire. I will admit we still have not quite solved the reason that all rye whiskey labels are green but we had a fun time imaging why. After about an hour behind the bar, Jimmy led a small and intimate group through a carefully curated tasting of his bourbons that had everyone enthralled. 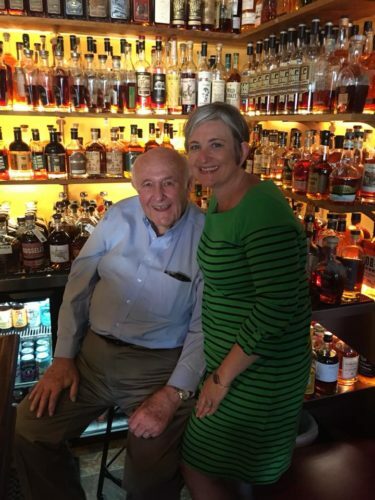 It is not every day that you get to meet a true Bourbon legend, share a drink and have a laugh with him but this is something that happens more than you know at the amazing Prohibition Bourbon Bar on The B-Line. Stay close to the B-There event calendar to find out more about these great opportunities and always make sure to find your sipping point like a true Kentuckian – responsibly!